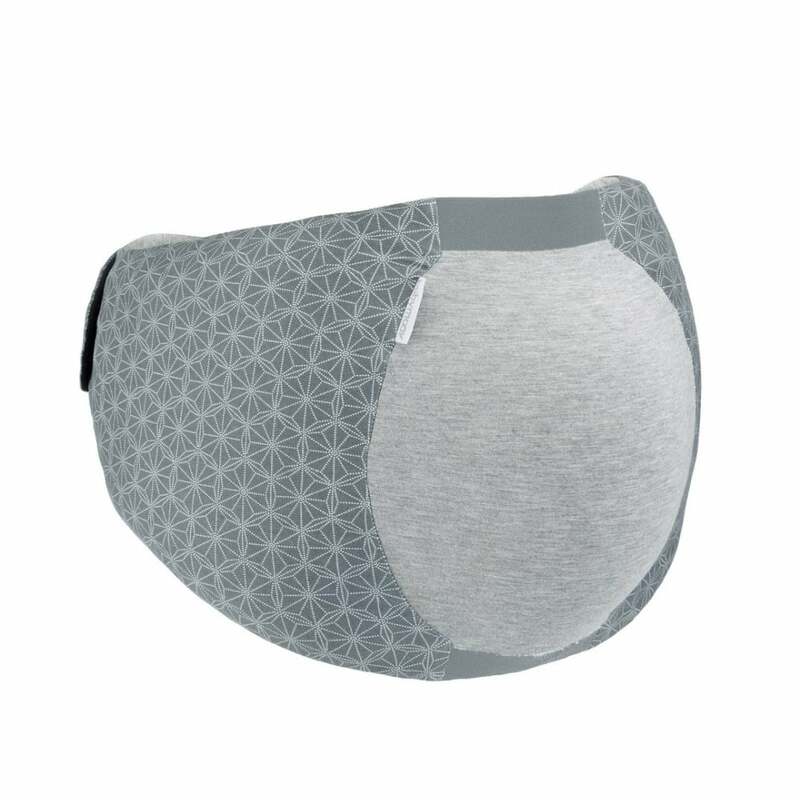 The Babymoov Dream Belt helps mums-to-be get a good night's sleep by supporting their baby bump and increasing comfort. Designed with direct feedback from pregnant women, this product has been validated by midwives. Why should I choose the Babymoov Dream Belt? If you are pregnant and starting to find it uncomfortable to sleep on your side, then the Babymoov Dream Belt does what is says on the tin: it is an ergonomically designed belt which helps hold everything in place and lets you relax into sleep. Created to hold the weight of your baby bump while you sleep on your side, the Babymoov Dream Belt includes 2-shape memory foam which fills the gap between your bump and the mattress when you sleep on your side. 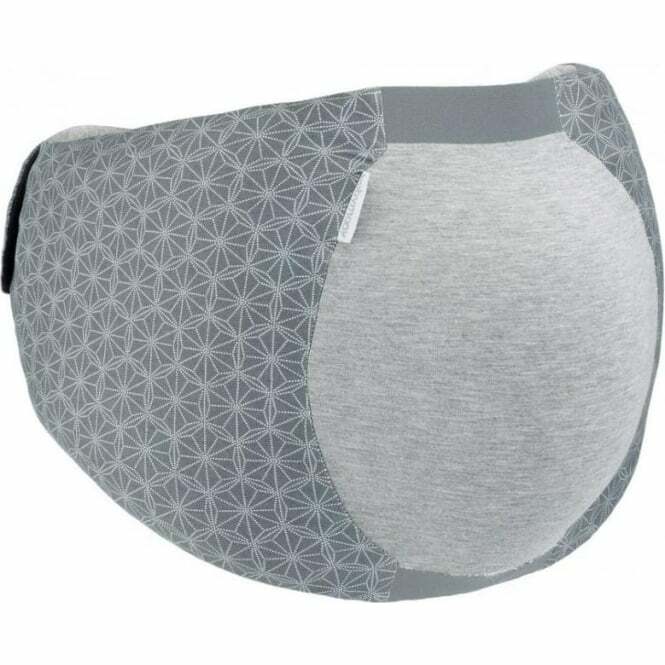 Made from stretchy, comfy fabric, which is machine washable at 40 degrees, the Dream Belt fastens at the back with velcro and adjusts to fit throughout the 40 weeks. It can also be worn over clothes or against your skin. Do I get a warranty with the Babymoov Dream Belt? Yes. You get a Babymoov lifetime warranty when you register the product within 2 months of the date of purchase. See BabyMoov.co.uk for more information.